This month was super-light, thrifting-wise, and I’m actually pleasantly surprised at how correspondingly light I feel. “You were so thrifty,” said my spouse in response to my minimalist tally. Except I wasn’t, Spouse! Ha. Ta-da! 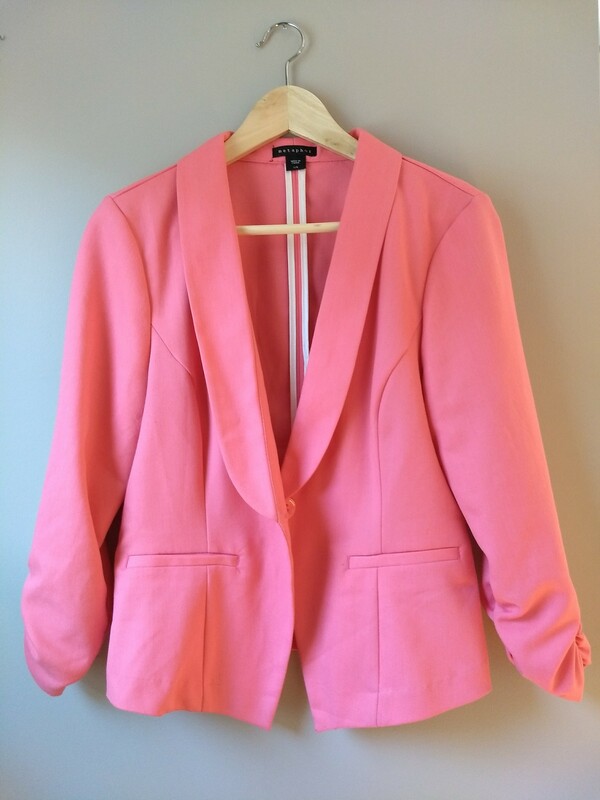 Next up for styling it, I plan to pair it with my linen men’s Zara trousers – although the whole look might be too baggy – or the grey Express jeans that read like trousers. I’ll be sure to share over on Instagram (@thriftshopchic) when it happens. 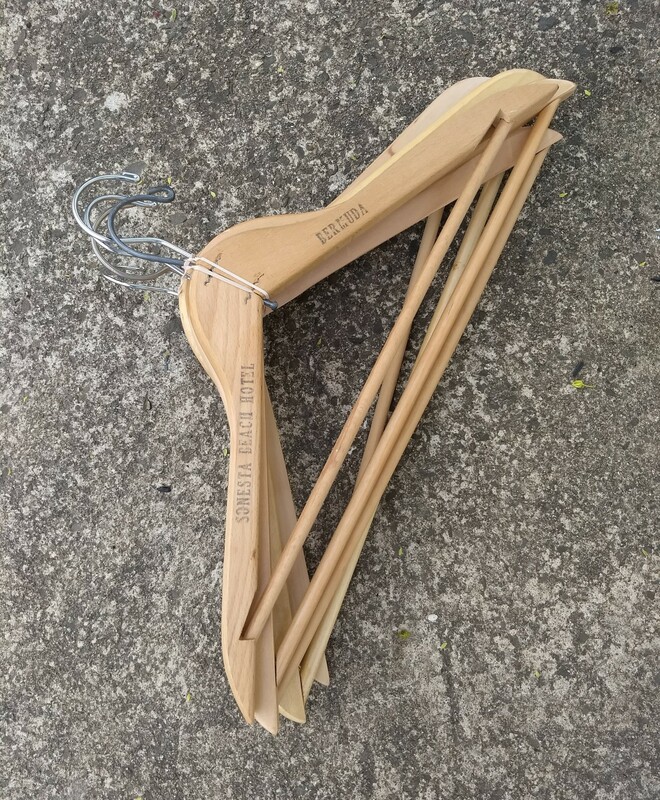 Because I like looking at my clothes on wooden hangers over plastic ones; it’s just aesthetically pleasing and makes me feel chic. 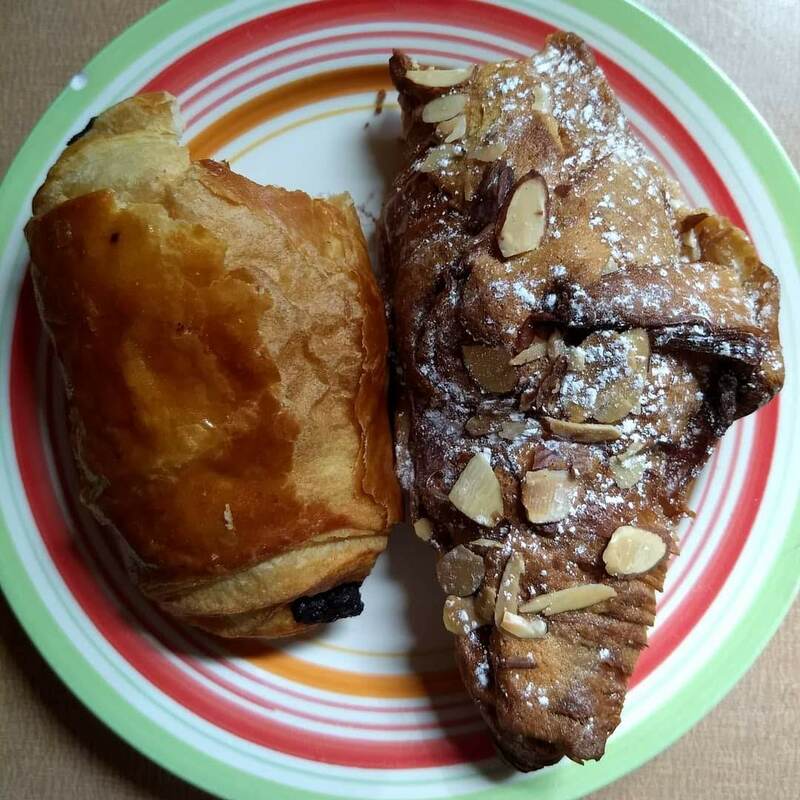 The pastries were my birthday breakfast, provided by my thoughtful aforementioned spouse; yum! That’s it – short and sweet! 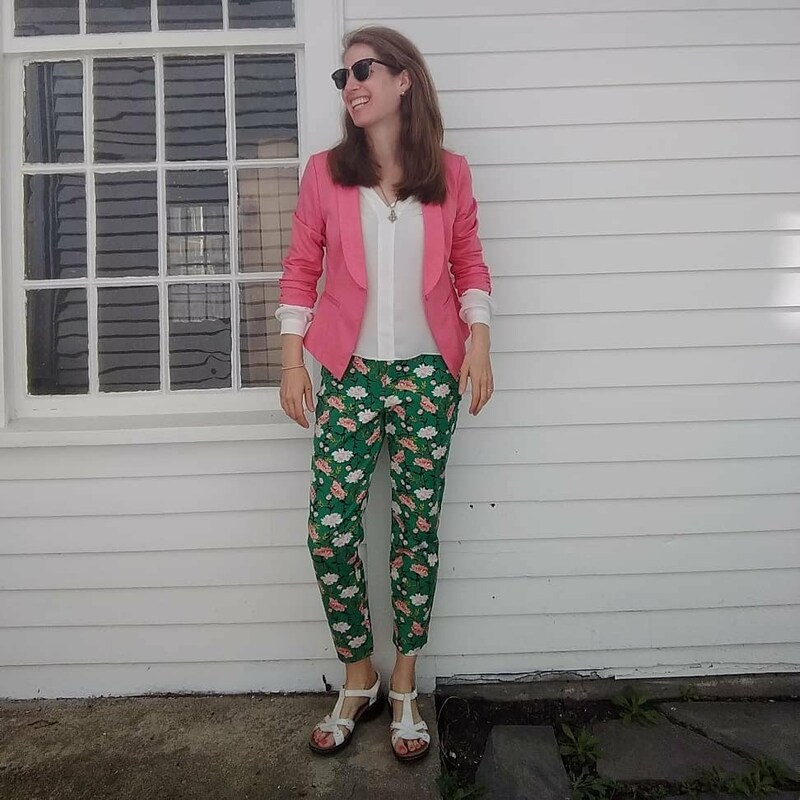 I’ve settled into my late spring/early summer wardrobe and am feeling mostly content with it (more on that later), so I’ll probably be light on clothes thrifting for the next little while. In the meantime, though, I’m on the hunt for a rack to put all my shoes on… Goodwill’s houseware section, I’m coming for ya!